Dubai: Today’s generation that searches websites and social media to look for job openings may not know how their predecessors found their jobs decades ago in the UAE when there was no internet. T.V. Sugathan, an Indian expat who is leaving the UAE after 42 years, has a lot of memories about how it used to be. 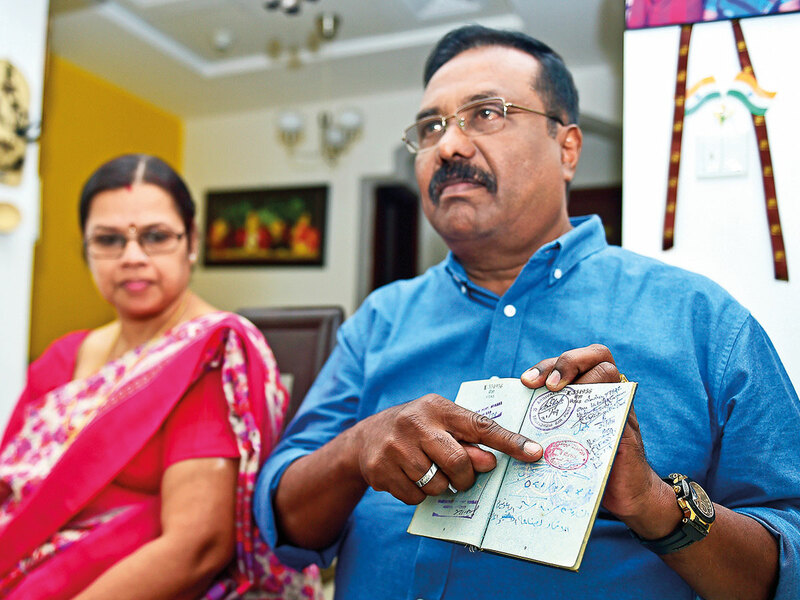 Hailing from the south Indian state of Kerala, Sugathan had flown into Dubai on India’s first jumbo jet — Air India’s Boeing 747 named Emperor Ashoka — in 1976 November. Then a 19-year-old with a certificate in engineering after a two-year government-run course, he was offered a job at a construction company in Sharjah by his brother-in-law’s friend. Another option was to buy the “Reporter”, one of the early publications in the UAE priced at 25 fils, said Sugathan. The only way for Sugathan to know news back home was through the radio. “Those days we used to depend on Ceylon Radio and Radio Moscow. The Russian news presenters used to present programmes in my mother tongue Malayalam also,” he recollected. But his next job offer came through an advertisement published in the Emirates News, a government owned English newspaper in Abu Dhabi. “That ad was given by a recruiting agency for a British consulting firm specialised in building designs. I started working there as an inspector,” said Sugathan. After a brief stint over there, he worked in a couple of consulting companies in Abu Dhabi as a construction material inspector from 1980 to 1989. He got to know those openings mainly through personal contacts. In 1990, he joined a private lab in Dubai but kept searching for better jobs. His ambition was to join Dubai Municipality, the civic body that tests, inspects and approves each and every material used in the construction field, making the emirate’s skyscrapers and other buildings not only look grand and glamorous, but also safe and sustainable. When he got the interview call, Sugathan had to go from his work site, wearing safety shoes and T-shirt. After 10 days, he got a call again saying he had to attend the interview by the director of the department in the main office of the municipality. When Sugathan replied in affirmative, he was given a document to read. Sugathan joined the municipality’s Dubai Central Lab on March 4, 1991. He retired from the same department as principal products quality inspector on December 31, 2018. 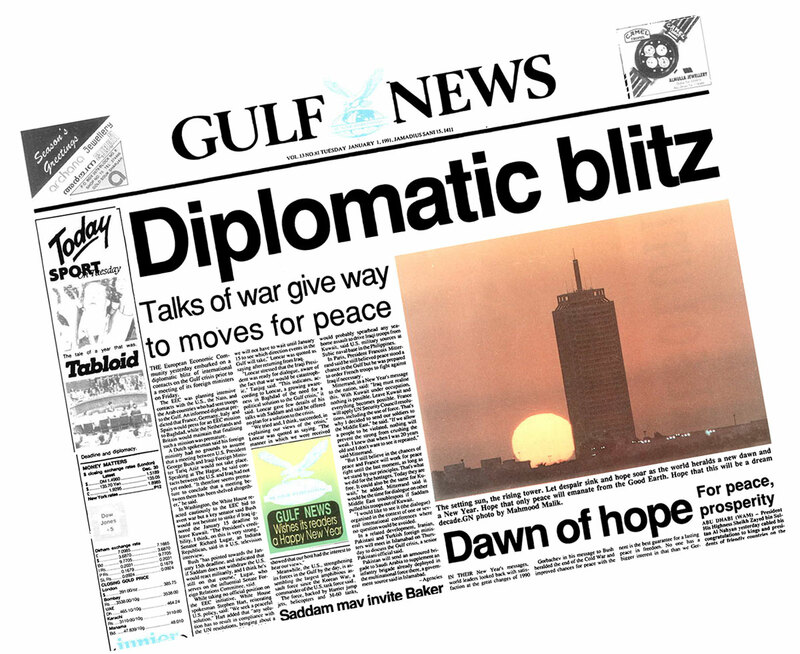 “I am very happy as a Gulf News subscriber as the paper helped me fulfil my career ambition. And I am happy that you are here to take my interview when I am leaving this country,” said Sugathan who is leaving the UAE for good in a few days. It was during his brief stint with the British consultancy company in Abu Dhabi that something unforgettable happened in Sugathan’s life — he met the Father of the Nation Shaikh Zayed Bin Sultan Al Nahyan. “Our company was doing some work at Diwan Al Amiri, the presidential palace. Once he [Shaikh Zayed] visited there to inspect the progress of the work. He greeted us and gave me a handshake. That was my life’s very big moment. I will never forget that,” he said.